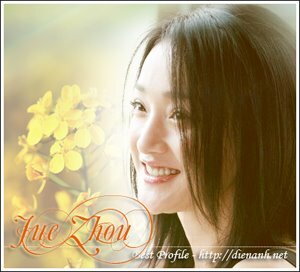 Zhou Xun is considered as a talent and lovely actress in Chinese cinema. Now she plays as a devil in the movie "Painted Skin" directed by Gordon Chan, the media expressed worry. There were some articles said that in the movie Zhou Xun wore white dress. Making her similar to traditional devils and increasing terrior, movie staffs decided made her nails very long. Howerver, her performance was not very good. Zhou Xun herself doesn't care these news and pay all attention to her role. As the photo below, out of scene, she was relaxing while reading some notes. Wearing a sweater and fashionable hat, she didn't look like a strange devil at all. Luckily, she is the actress that expresses her talent through many characters and prizes. We can absolutely believe that she will make her mark with the role in this movie.